My oldest brother, Larry, served in the United States Marine Corps for two years. 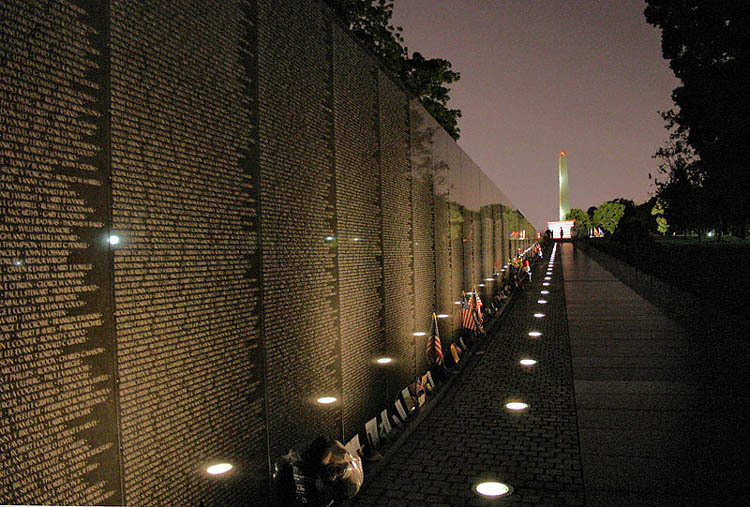 On December 9, 1965 he was killed in Vietnam. He was only 20 years old. I'm so proud he was my brother. 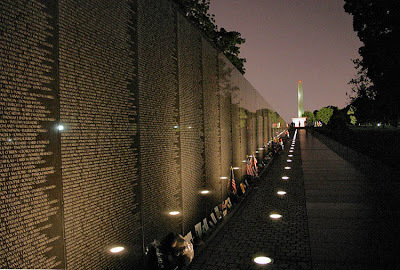 Here is a beautiful picture of the Vietnam Memorial Wall in Washington D.C. My dream is to some day visit and see his name. Please remember all those who gave their lives for this country and those who have served and those who are now serving in the military.